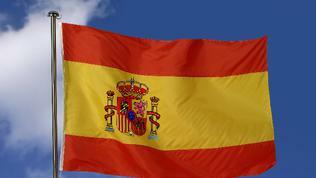 When Will Spain Request a Bailout? The high borrowing costs on the Spanish 10 year yields, which another week in a row are circulating around and above the critical for the eurozone 6% (the boundary at which the country is expected to request a bailout), reaffirmed the feeling the the eurozone crisis is back with new impetus after a short recess in March. The big question from the beginning of the bailout operations, however, is whether the monetary union can withstand a bailout of a country of systemic importance and the size of Spain. In end-March the eurozone finance ministers agreed on a long awaited combination of the two rescue funds - the temporary European Financial Stability Facility (EFSF) and the permanent European Stability Mechanism (ESM) with a joint lending capacity of 800 bn euros - not all of which is real available money. The second big question is not whether but when Spain, which has serious problems abiding with the agreed budget deficit targets, will request a bailout. Next is the question "how much". 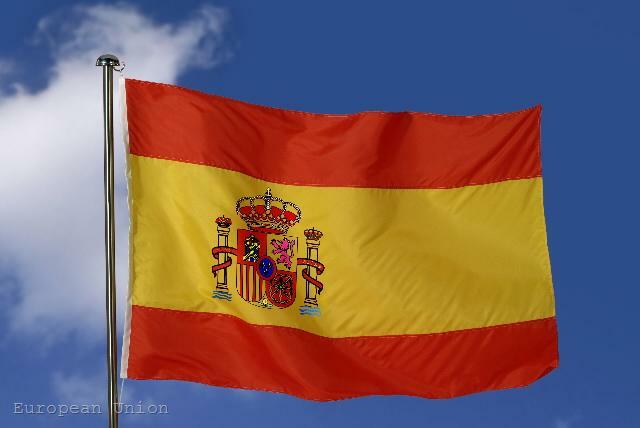 According to Dimitar Ashikov, macroeconomist, Madrid will request a bailout after the elections in France, the first round of which is on April 22nd, a) because the costs of the 10-year Spanish bonds will have reached 8% or b) when a major Spanish bank asks for government support. The Spanish banks are also a factor of risk in the country because the latest stress tests showed the need of recapitalisation at a total cost of 50 billion euros. Mr Ashikov explained that scenario a) depends on the European Central Bank's determination, which is a 100% political issue. What the ECB can do is to buy Spanish bonds on the secondary market, thus to suppress the price. The ECB can also refinance the banks in exchange for bond securities and they in return to buy on the primary markets, thus also suppressing the price. In both cases a political consensus is needed among the big countries in Europe. Everyone who is following the situation closely thinks that this scenario is most probable but according to Dimitar Ashikov it is not - much harder to defend is scenario b), because the Spanish banks are highly exposed overseas, especially in the US. If the problems with liquidity evolve further, this would lead to solvency problems, which, on the other hand, could be triggered by credit rating downgrade. "We may witness a domino effect with a blow up of the already high Spanish deficit", is the forecast of Dimitar Ashikov, who is a host of our feature euoutside, where we discuss strategically important issues from the European or global agenda.